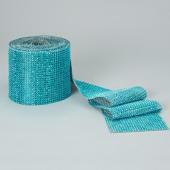 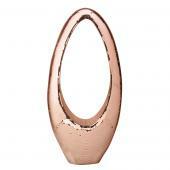 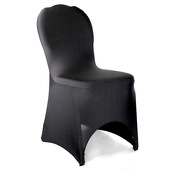 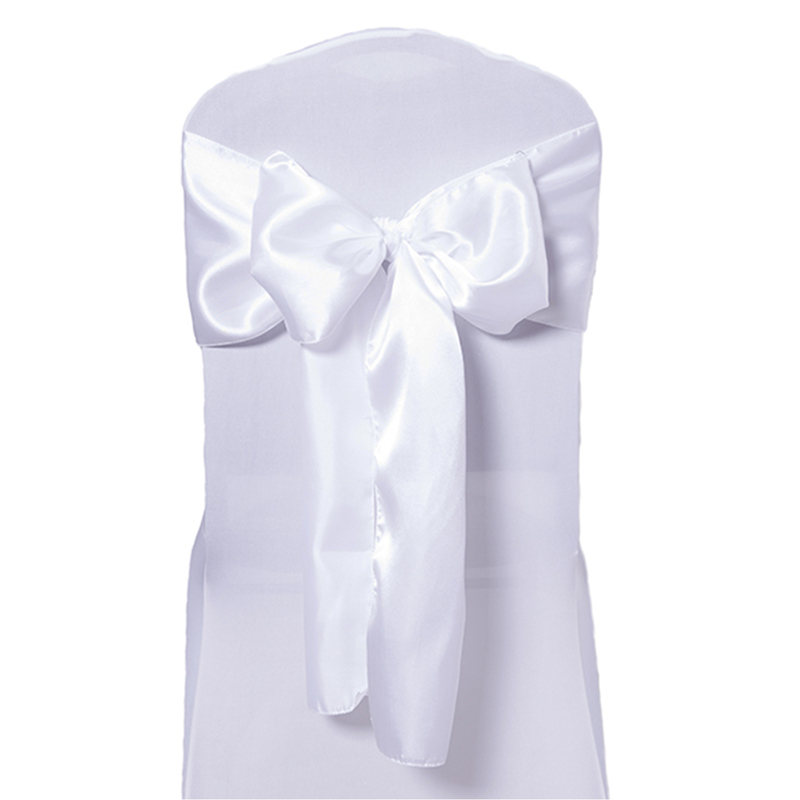 Deco Satin chair sashes are a must have for every decorator. 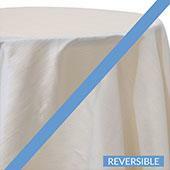 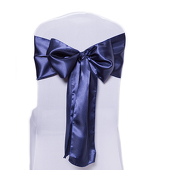 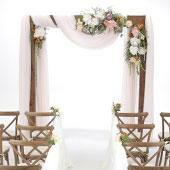 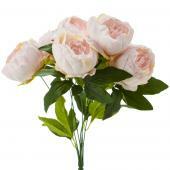 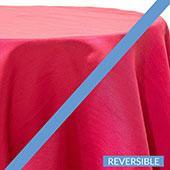 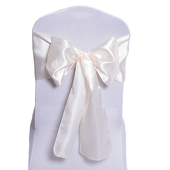 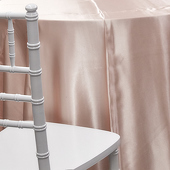 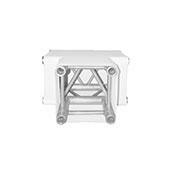 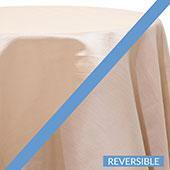 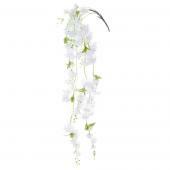 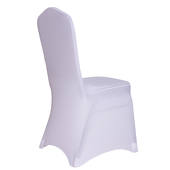 Here at Event Decor Direct we offer high quality satin chair sashes at an unbeatable price. 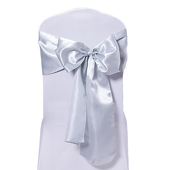 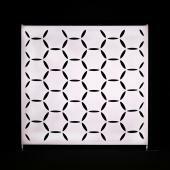 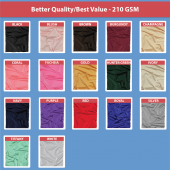 Our satin sashes are 8 inches wide where most other vendors only offer 6 inches wide. 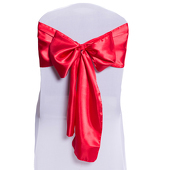 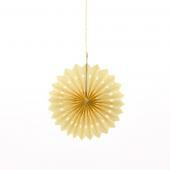 Colors: White, Black, Ivory, Red, Silver, Champagne, Gold, Pink, Dark Purple, Navy Blue and Blush.